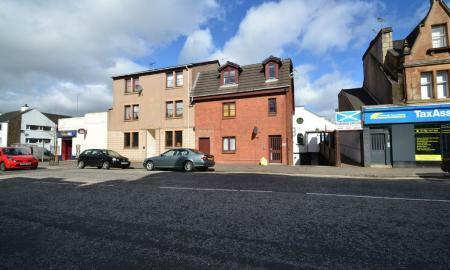 Martin & Co now bring to market this HMO compliant five bedroom property situated in the heart of the Stirlingshire town of Bannockburn. 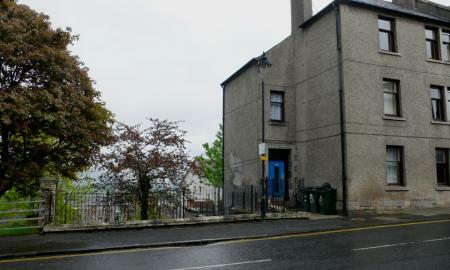 MARTIN&CO are proud to present this three bedroom HMO compliant mid-terraced house to market in the village of Cornton in Stirling, ideal for students. 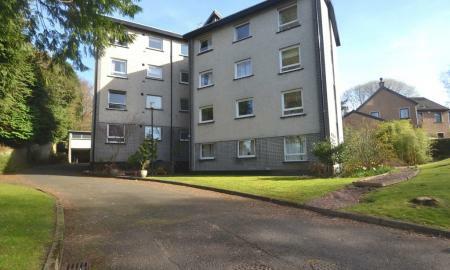 Martin & Co are delighted to bring to market this executive style two bedroom apartment situated in the highly sought after Kings Park area of Stirling. 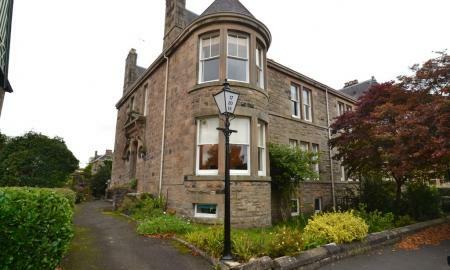 Martin & Co are delighted to bring to market this HMO compliant three bedroom flat situated in the Cornton area of Stirling. MARTIN&CO are delighted to present this exceptional property to the market. Currently undergoing a full refurbishment so photos to be updated as representation only. 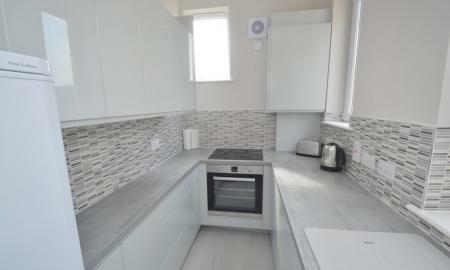 This landlord finished properties to an exceptionally high standard throughout. 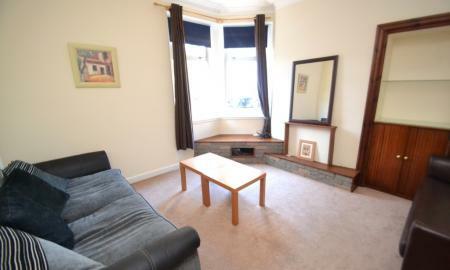 Situated in the heart of the City Centre. 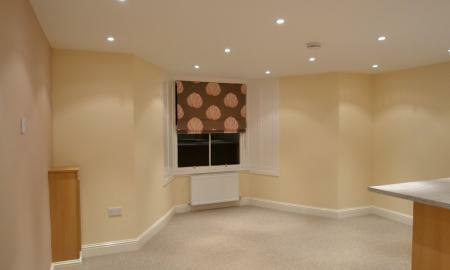 The property will comprise of lounge, fitted kitchen, two large double bedrooms, home office/study and shower room. 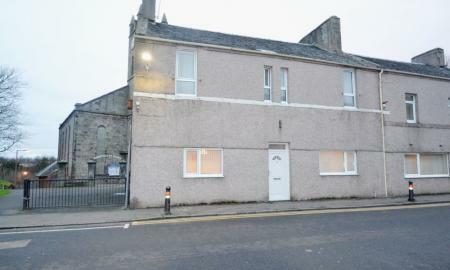 The property further benefits from gas central heating, permit parking and a neat communal garden. 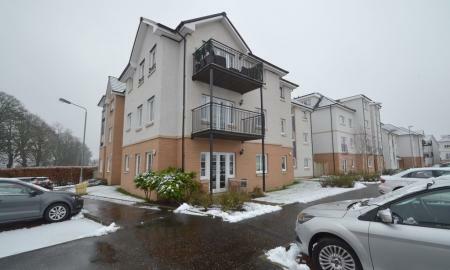 MARTIN&CO are delighted to bring to market this executive style two bedroom apartment situated in the highly desirable area of Torbrex area in Stirling. 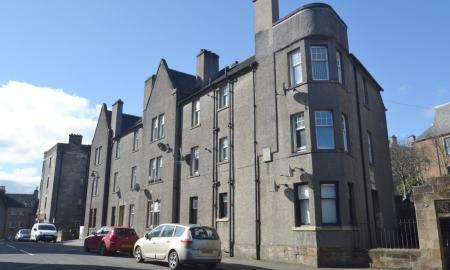 MARTIN&CO are proud to present to market this lovely furnished two bedroom ground floor flat located within the highly sought after Riverside area of Stirling. 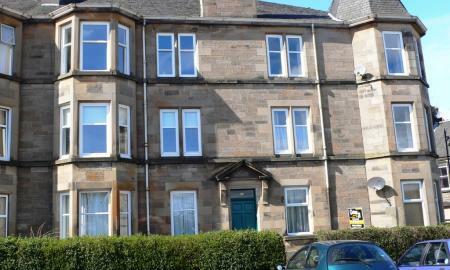 MARTIN&CO are delighted to present to market this well sized two bedroom furnished flat situated in the heart of Stirling City Centre. Martin & Co are delighted to present to market this recently refurbished two bedroom apartment situated in the highly sought after Kings Park area of Stirling. 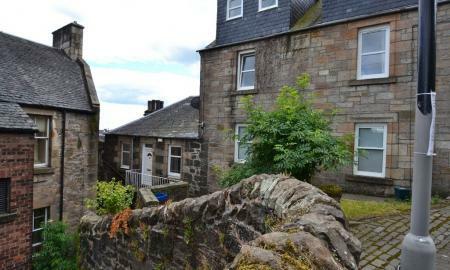 MARTIN&CO are delighted to present this modern two bedroom first floor apartment to the market in the highly sought after area of Bridge of Allan. 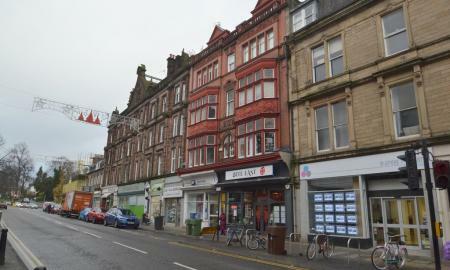 Martin & Co are pleased to bring to market this well presented first floor two bedroom apartment situated in the heart of Stirling City Centre. MARTIN&CO are delighted to bring to market this immaculately presented two bedroom apartment situated within Stirling City Centre. 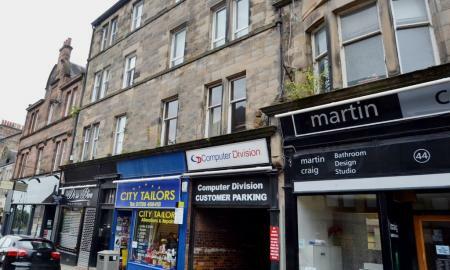 MARTIN&CO are pleased to bring to market this first floor two bedroom flat located in the heart of Stirling City Centre. MARTIN&CO are delighted to present this two bedroom, fully furnished apartment to the market situated in the heart of Stirling City Centre. 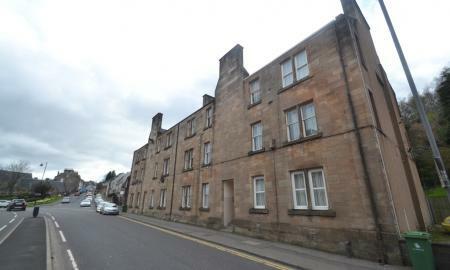 Martin & Co are delighted to bring to market this fully furnished two bedroom flat situated in the heart of Stirling city centre. 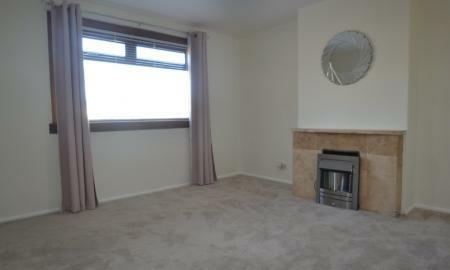 MARTIN&CO are delighted to present this two bedroom apartment to the rental market in the City Centre of Stirling. 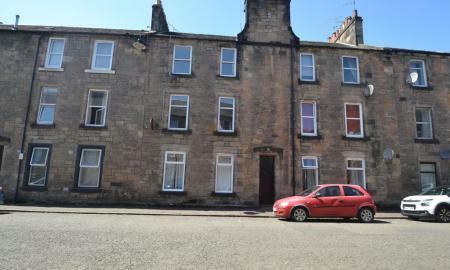 Martin & co are pleased to present this two bedroom flat in the centre of Stirling. This furnished flat has an excellent location, close to all commuter links and is surrounded by shops, bars and restaurants. 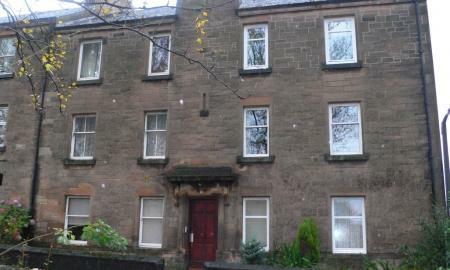 Martin & Co are pleased to bring to market this furnished two bedroom flat situated in the heart of Stirling city centre. 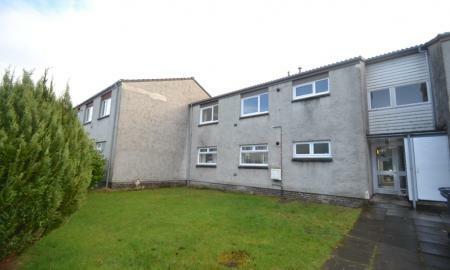 Martin & Co are pleased to bring to the market this well presented two bedroom furnished property situated in the St Ninians area of Stirling. 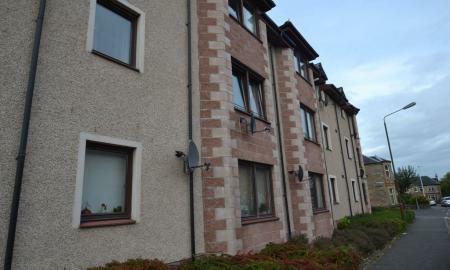 MARTIN&CO are pleased to bring to market this furnished two bedroom flat situated in the highly desirable Riverside area of Stirling. 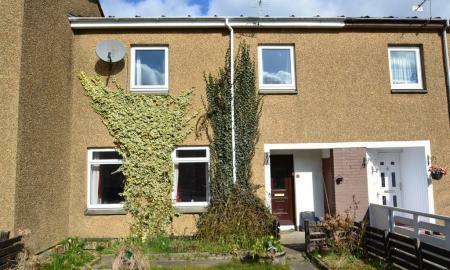 Martin & Co are delighted to present to market this two bedroom semi-detached property set within the Stirlingshire town of Bannockburn. 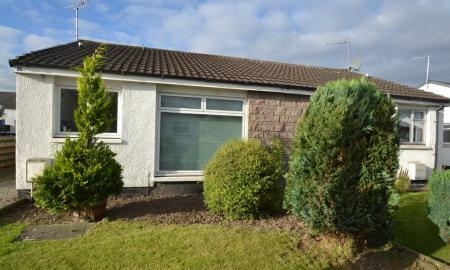 Martin & Co are delighted to bring to market this furnished two bedroom semi-detached bungalow situated in the Causewayhead area of Stirling. 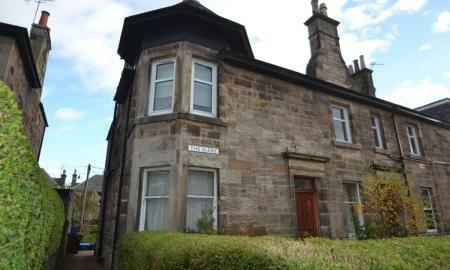 MARTIN&CO bring to the market this two bedroom ground floor flat located in the heart of Stirling city centre.